Email, international calls, trade fairs, overseas visiting, and online b2b portals such as MIC and Global Source. Overseas & domestic distributors, retailers, wholesalers, project contractors. International market in most developing countries; online sales to whole China. Occupying over 5% market share in International Markets. Great relationship with big international building materials purchasers and contractors such as Poly and other hundreds of small-scale distributors. Over 25 years of business record, top 3 ranking in the industry, honor of “Well-known brand of Hebei Province” etc. Over 15 years history of cooperation with loyalty clients, leading position on repurchasing rate up to 50%. Anjia will endeavor to fulfill its industrial restructuring, systematization of its internal management, increase its hardware strength while making its continuous efforts to enhance its internal soft power. On basis of its current scale, Anjia will expand its input and build itself into a large-scale modern integrated manufacturing base for wire mesh and fence products, which can provide users at home and abroad with hi-quality products. It will enter into a relationship of mutual benefits and win-win cooperation with its customers around the world. Mr. Li Zhanguo, Anjia’s founder and board chairman, is a deputy to the People's Congress of Anping County, vice-chairman of Hebei-Guangdong Provincial Chamber of Commerce, a member of the Standing Committee of Anping County of All-China Federation of Industry and Commerce, and has been awarded with honorary titles of excellent entrepreneurs of the county. Mr. Li Zhanguo has been highly advocating “People, Quality and Creditability Oriented”, leading the market orientation. With well devised planning, he is setting out Anjia’s grand blueprint, and like anyone else in Anjia, he is committed to building up a global wire-mesh brand. 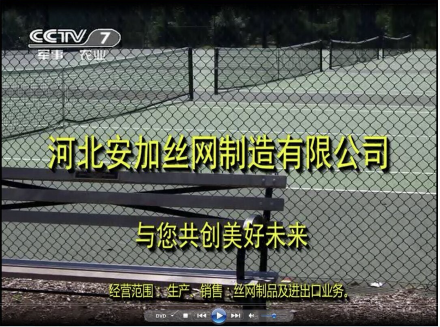 All along, Anjia Wire Mesh persists the philosophy of "product and product differentiate in the details,"; remaining advanced technology and exquisite processing technology, the use of sophisticated and rational process. In 2010 Anjia obtained the ‘ISO9001: 2008 Quality Management System Certificate’ and ‘ISO4001: 2004 Environment Management System certificate’, fully aligned with international standards, the establishment of procurement of raw materials to finished products from the full supervision of the quality management system. In the spring of 2018, unwilling ordinary ANJIA people joined hands with CCTV to launch advertisements on CCTV's seventh program. 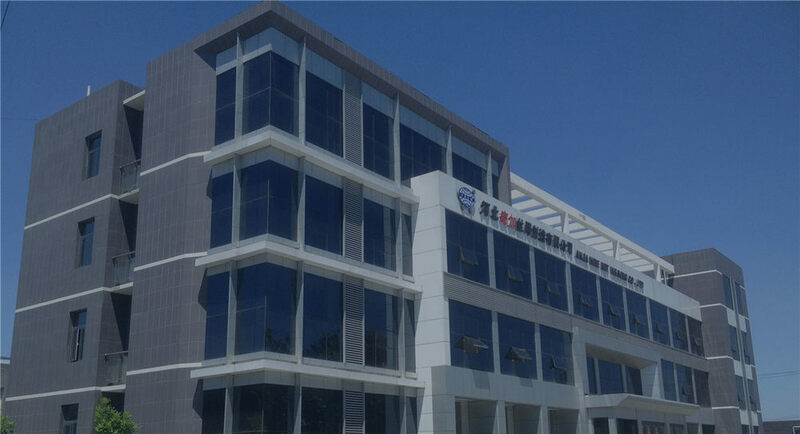 Guangdong Anjia Building Materials Technology Corporation. 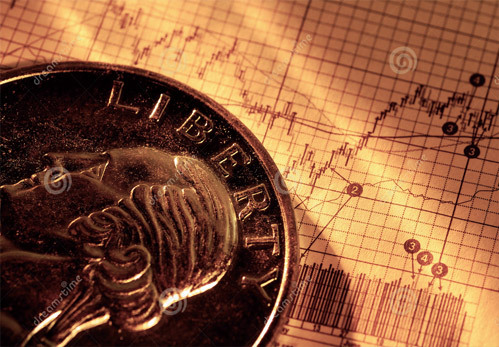 Ltd was founded with the aim of giving consideration to capital market. Yong An Wire Mesh Weaving Co., ltd was authorized as “Quality Integrity AAA Brand Enterprise of Hebei Province” by 3 departments of China Quality Sincerity Enterprise Association, China Brand Value Assessment Center and Hebei Provincial Quality Sincerity Supervision Committee. Also the “5 star enterprise” was honored by Anping county Government. The residential property ( ) was invested to be built and was launched to be sold in 2014. Hebei Anjia Wire Net Weaving Co.Ltd was the 2nd time certified as “Famous Branded Products of Hebei Province” by Hebei Provincial Administration of Quality and Technical Supervision. 201Yong An Wire Mesh Weaving Co., ltd was awarded as “Quality Benefit Advanced Enterprise of Hebei Province” by the administration. Hebei Anjia Wire Net Weaving Co.Ltd was awarded “Quality Benefit Advanced Enterprise of Hebei Province” and certified as “Famous Branded Products of Hebei Province” by Hebei Provincial Administration of Quality and Technical Supervision and Hebei Provincial Quality Award Evaluation Committee. Hebei Anjia Wire Net Weaving Co.Ltd and Yong An Wire Mesh Weaving Co., ltd moved into a new self-owned factory park with area of 80,000 m2. The brand value and overall capacity and sales turnover were on the top history level with the opening of new workshops for fence and PVC coating production line. Both Hebei Anjia Wire Net Weaving Co.Ltd and Yong An Wire Mesh Weaving Co., ltd had passed the certification of ISO9001 Quality Management System and IS014001 Environmental Management System. 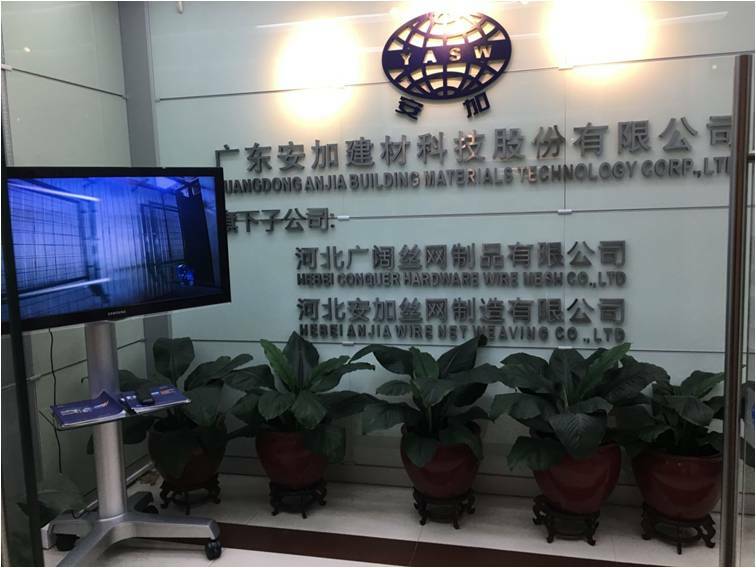 Hebei Anjia Wire Net Weaving Co.Ltd Guangzhou branch was established in R&amp;F Yinglong Plaza, first-rate office building in Guangzhou CBD. The office units were owned by the company. From then on, the company began cross-regional business, followed again enhancement in domestic trade business in Pearl River Delta area in China. 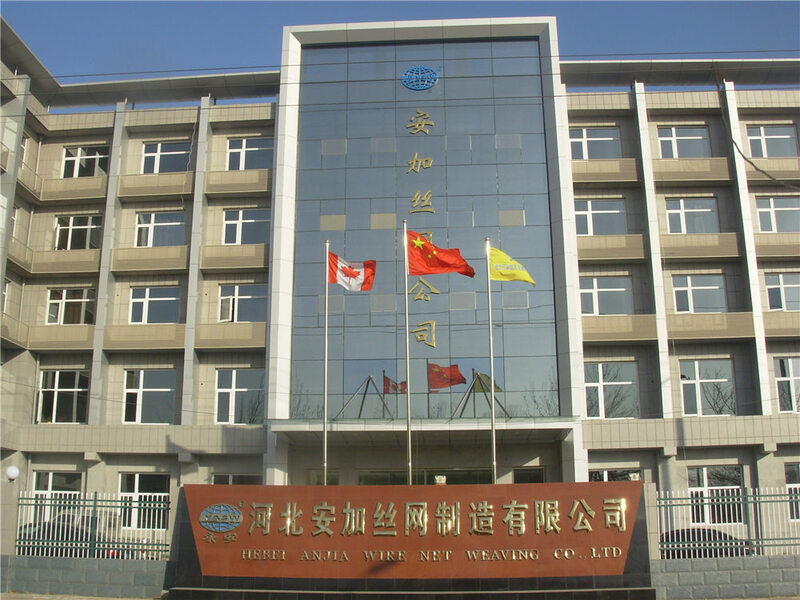 Hebei Anjia Wire Net Weaving Co.Ltd, a sino-foreign joint venture company, was set up by Mr. ZhanGuo Li together with a Chinese-Canadian. Hence, The company had stepped into international market and also settled its future leading player in global wire mesh field. Meanwhile, it’s the first to operate under two brands. Yong An Wire Mesh Weaving Co., ltd, established in AnPing county Hebei province, had become the leading manufacturing enterprise in wire mesh industry. The founder, Mr. ZhanGuo Li, therefore fully deserved the title of pioneer icon to lead local people to wealth life that time.The company imported world-leading equipments and machines for welded mesh, stainless steel woven mesh, surface finish treatment and so on, thus, formed solid foundation for the company to become the leader in worldwide wire mesh industry. Born in AnPing county of Hebei,the core founder and board chairman of ANJIA and YONGAN companies.Well-known entrepreneur within this industry. Experience of enterprise management,included mobile technology.F&amp;B and financial business firms. Wokes in key depatmernt of ANJIA for over 20 years and expertise of supply-chain management,cost management and risk management. Participated in establishing Guangzhou branch and team building for 11 years,experise of export business and marketing expanding,has been offering product solutions of bundred clients. Graduated from Marketing degree of Uni.Of San Francisco,USA good in corporation PR and branding. Worked in ANJIA for ever 20 years,full of experience of factory administrative management and logistics management. Worked in ANJIA for ever 18 years,full of experience of warehouse management and quality control. Worked in ANJIA for ever 19 years,full of experience wire mesh industy,good in supply-chain management and sisk management. 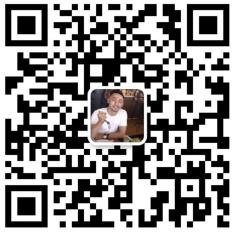 Worked in ANJIA for over 20 years,full experience in demestic marker development,channel expanding and sales management.